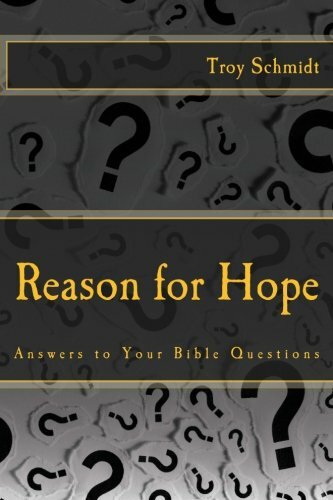 Reason For Hope: Why did Jabez’s mother say he was given birth to in pain? Aren’t all children born in pain? 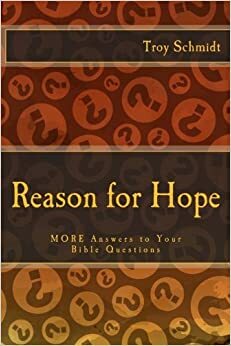 Why did Jabez’s mother say he was given birth to in pain? Aren’t all children born in pain? Yes, that’s true, but apparently this pain was more excruciating than normal pain, maybe even life threatening. While mothers like to remind their children of all the pain they endured to bring them into this world, Jabez’s mom wanted Jabez to remember what he survived. Jabez took up the mission in life to live pain free and sought a close relationship with God, where he could be active and participate in God’s work. We will all face pain in this world, but Jabez worked to avoid pain and began by seeking God first in his life.